1. 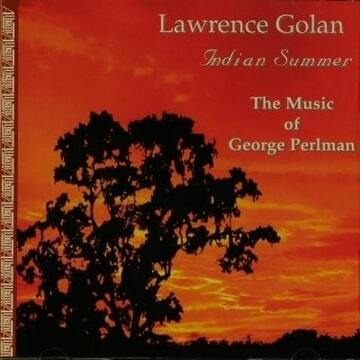 "Over the years, Heymann led the label to not only record the standard classical repertoire, but also to focus on works that were not often recorded, or not at all. The company is "still filling gaps in the repertoire."" 2. "He sees the future of the classical music market as a mix of CDs, downloads and streaming: 'Whether physical product will be a half of today or a third of today, nobody knows. There will also be downloads, and all kinds of subscription things. Our streaming classical-music library right now is by far the most successful in our field, and the most profitable for us and for the labels. But there may be others that mix paid and unpaid [streaming].'" I made a thinking mistake, because when you type "Rieding" in Youtube you easily find my movies, but when you type "Beethoven violin concerto" you find one movement of it on page 3 after 30 or 40 other movies of the (often complete) violin concerto of Beethoven. Here is my original e-mail, from me to Naxos. It has some statistics from my Youtube channel, as well. It is difficult to write a short email if you want to give a lot of background information after some research, but I discovered that a lot of student violin concertos have never been recorded. I talked about it with my violinteacher and she admitted that it would be good for her children violinpupils when she could say: listen to that student concerto, and then you know how to play it. The easiest is to make CDs with violin and piano because a lot of pupils play these concertos with their violin teacher or with one of their parents at home. Sometimes they play one movement with orchestra while other pupils play the other scores and some parents viola and cello. For violinpupils it is the perfect birthday- and Christmas gift. The recordings, which are on the market, I have put down under this email and also the violin concertos my violin teacher often use, who are (or are not) part of the list of the Easy Concerto’s and Concertino’s, scanned also down under this email. The violin concerto of Beethoven is 212 times recorded in the Dutch Music Library but a movement is on my YT-channel the 160th most popular video! 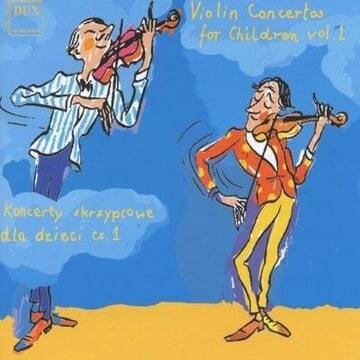 So, I have a request for a box or a series CDs with student/children violin concertos of Naxos to be made in the future and I think it will sell well. Oh yes, also, the 6th and 10th violin concerto of Charles Auguste de Beriot is still never recorded. 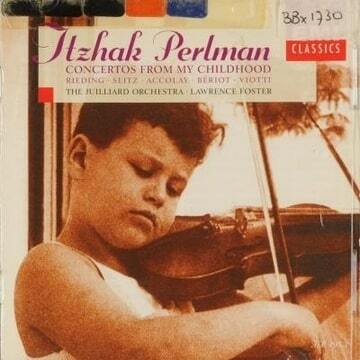 The Study violin concerto’s which have not been recorded (not on the cd’s here below) I mark with ##. Her pupils must often play : ##Coerne op.63, Seitz op.13, ##Millies the concerto’s in Mozart- and Haydn-style, ##Küchler op.11 + op.15, ##Portnoff Op.13 + Op.14 and Rieding op.21,35,##36 . 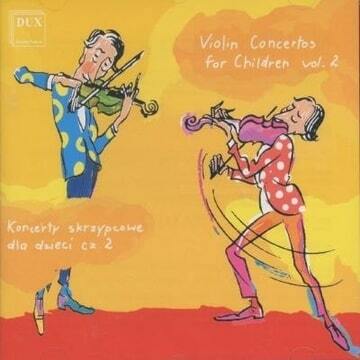 Grazyna Bacewicz Concertino for violin and orchestra. 3 Jean-Baptiste Accolay Concerto for violin and orchestra nr.1 in a kl.t. 5 Giovanni Battista Viotti Concerto for violin and orchestra nr.22, G.97 in a kl.t. Hi Bram, a professional recording of 5 easy violin concertos with orchestral accompaniment was made last year by Let's Play Concertos. 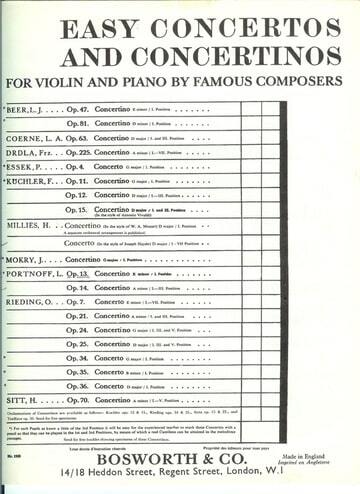 Included are the Rieding concertos op.21, op.35, op. 36 and Küchler op.11 and op.15, arranged for violin and orchestra. There is also an orchestral play along app for them. Check out at www.letsplayconcertos.com. It is really a big help.